Since ecoPayz is becoming more and more popular, we now also offer a detailed comparison about ecoPayz vs Skrill as well as our new comparison ecoPayz vs NETELLER which are the most reliable and detailed comparisons on the net. Our former comparisons of Skrill, NETELLER and PayPal were spread and copied widely on the net, proving the need of these objective comparisons of eWallets where details, fees and differences often become quite complex and hard to understand for new customers. Customers at Skrill have to transfer regularly quite high amounts to reach higher VIP levels, however, customers at ecoPayz can start with the Gold VIP status right after their account verification if they register with our eWO Bonus Program. 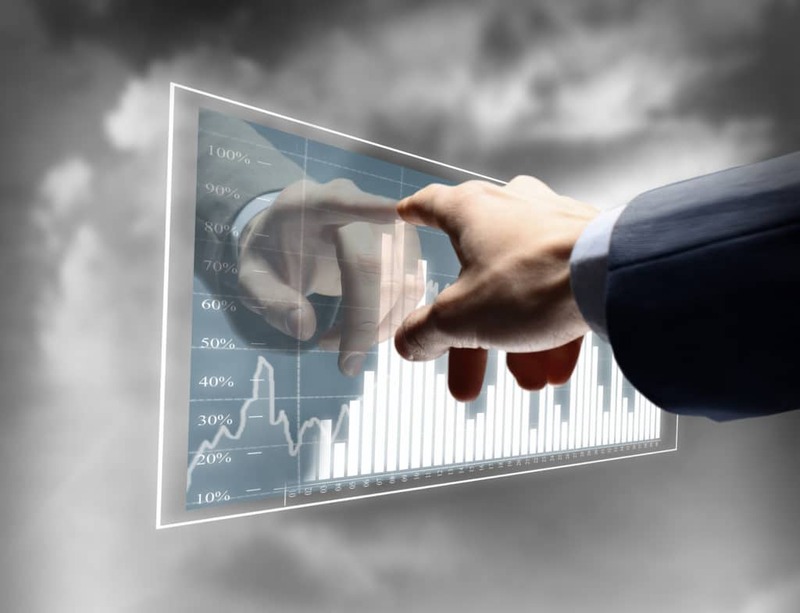 The time periods to meet the requirements for each respective VIP level are on a yearly basis at NETELLER and quarterly basis on Skrill, you don’t have a specific time frame at ecoPayz. Once you hit the next level, you’ll keep it. ecoPayz was founded 2000 and is, with 18 years, one of the longest established eWallets in the world. 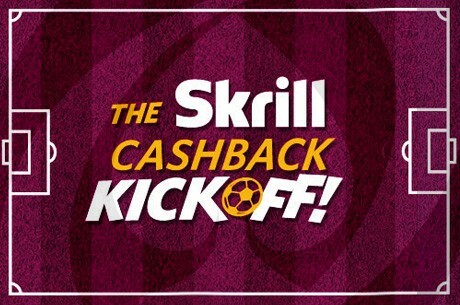 However, with 17 years (founded 2001) Skrill is also available for a long time and one of the biggest names on the eWallet market. ecoPayz is regulated by the FCA (Financial Conduct Authority) which operates independently of the UK government, while Skrill is regulated by the FSA (Financial Services Authority). 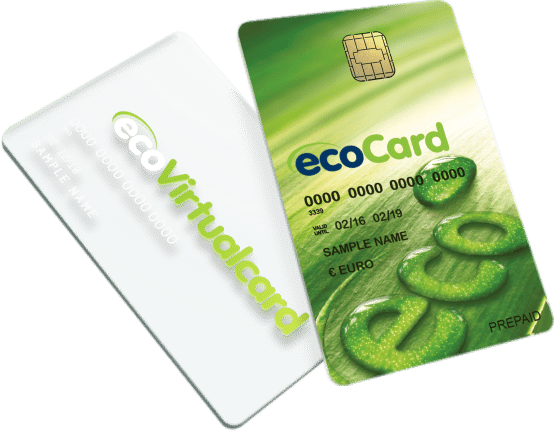 Although ecoPayz is part of the eWallet market for a long time already, compared to Skrill or NETELLER they are not very well known to most people yet. The two main reasons are a lack of availability and merchant distribution in some markets and that they just recently started to offer their affiliate program. It is expected to see ecoPayz growing very largely over next months and years as they are filling a gap after Skrill and NETELLER combined forces to a semi-monopoly and increasing fees for their customers recently. Different to Skrill, ecoPayz customers enjoy the opportunity to use up to 3 currency accounts right after their verification while FX fees are also very low (at 1.25 – 2.99%) compared to Skrill’s conditions (1.99-3.99%). While Skrill’s support often needs a week or even longer to respond to their customer’s emails, ecoPayz normally answers within 1 business day latest and takes care of verifications 24/7. 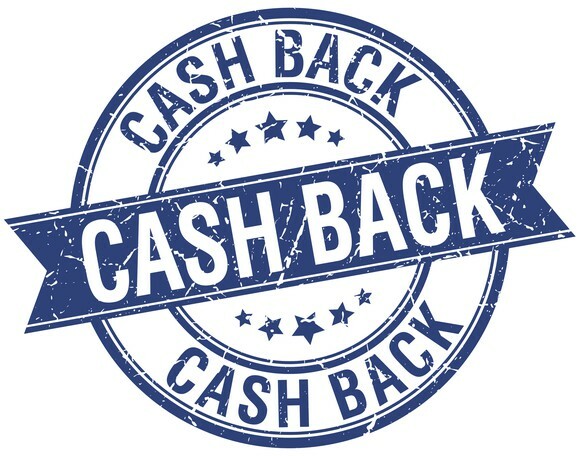 With ecoPayz customers can benefit of the highest cashback program on the web (0.6% to 1%) while the cashback at Skrill is at 0.3% only. 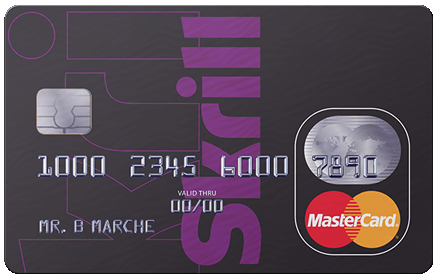 VIP customers can withdrawal up to 5,000 EUR with their Skrill PrePaid Mastercard by using any ATM which accepts MasterCards. Silver VIP members (and higher) also don’t have to pay a fee for their withdrawals, while non-VIPs and Bronze VIPs only need to pay a small 1.75% fee on their withdrawal amounts. While recently the physical Skrill security token was removed, you still can activate the Two Factor Authentication (2FA) by using the Google Authenticator App or Authy, to increase your account security. Skrill guarantees the safety of your online funds by offering a “100% Money-back guarantee” if you are using the Two-factor Authentication. No matter if you decide to go with Skrill or ecoPayz, make sure to register with eWallet-Optimizer to enjoy additional bonuses and better support. If you have any questions about the ecoPayz or Skrill eWO Bonus Program and their benefits, please do not hesitate to contact us .